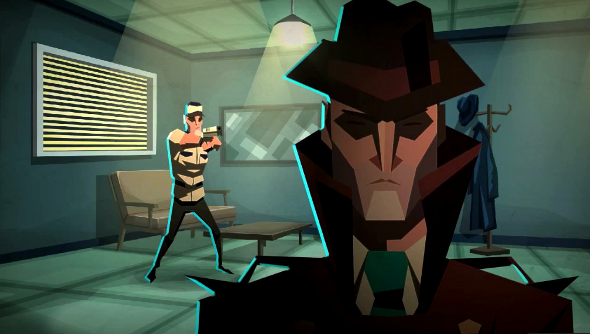 Invisible, Inc. – not be confused with the stealthy calligraphers tool – is due to hit Steam Early Access on August 19th. And if the prospect of controlling a group of spies across procedurally generated levels as they gather intel and make guards go to sleep, then this is possibly exceedingly good news. It’s also absolutely gorgeous, as evidenced by the new Early Access trailer. Yep, Klei sure know how to make handsome games. To make up for the lack of an end game – that’s still being worked on – there’s an infinite mode which should keep you playing. The goal: build up your spy agency and see how long you can last. For as long as the Early Access phase goes on, you’ll be able to grab the game for a 20 percent discount before it reverts back to being a still reasonable 20 bucks.